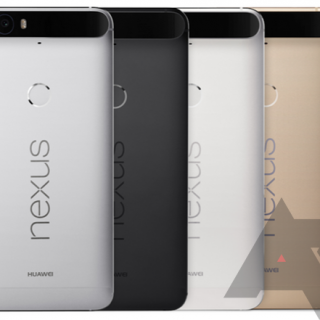 HOA Weekly Wrap and Nexus Week Preview! 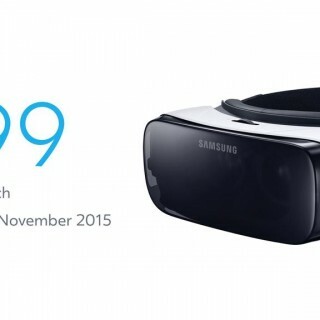 Samsung Releasing New Gear VR This Fall For Only $99 With Support For All 2015 Samsung flagships! 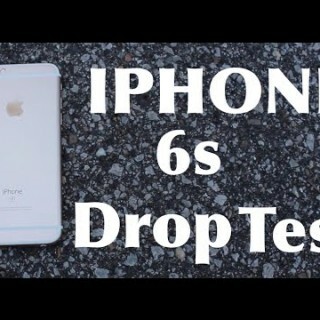 iPhone 6s Destroyed In Drop Test! 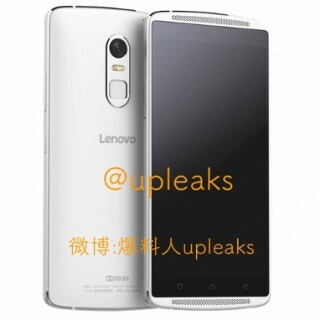 The Next Lenovo Flagship Could Be Boss, Thanks To Motorola Design Team! 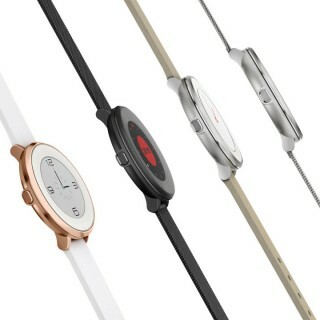 Pebble announces Pebble Time Round-Dat Bezel! 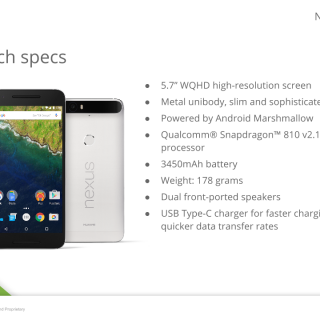 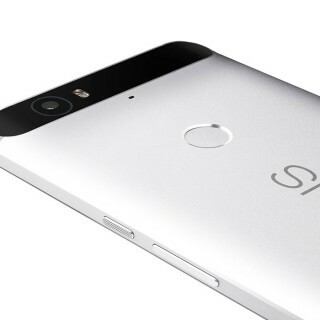 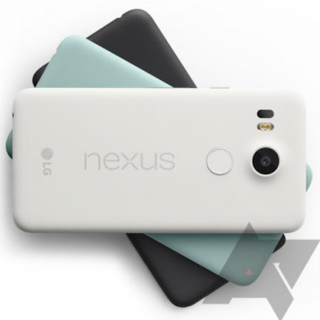 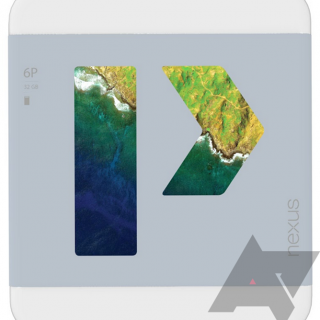 Nexus 5X and 6P Leak in a Variety of Colors!